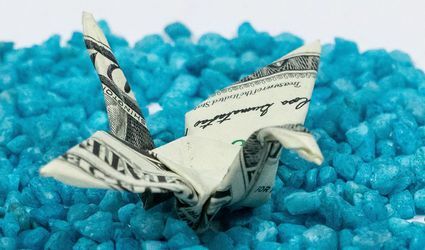 Have you recently taken up origami? Learn how to make awesome projects that will impress your family and friends. 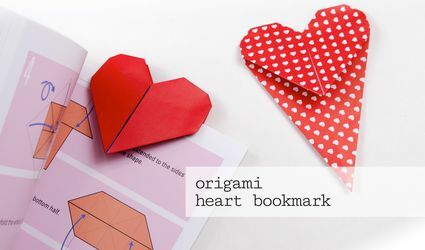 Learn How to Make a Traditional Origami Peace Dove! 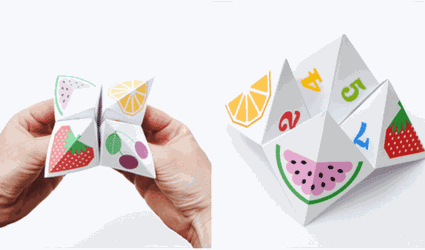 Learn how to make a pretty Japanese paper lantern.